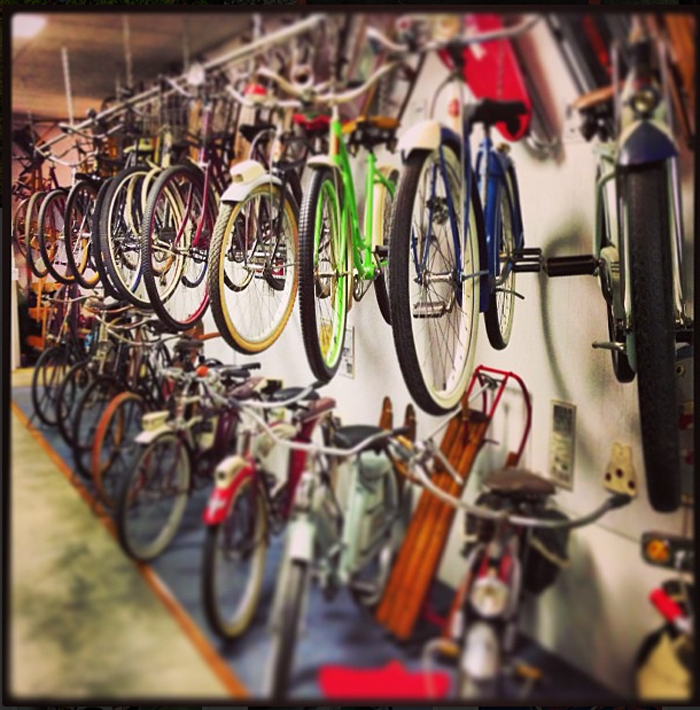 Technically called “Jolley’s Riding Toy Museum,” how come no one ever told me bikes count as riding toys too?! Carl Jolley has an unreal collection, probably unrivalled in the world, of wagons, tricycles, roller skates and scooters. From pre-WWI right up until the 70s and 80s, most of these toys are still rideable. But it is his bicycle collection that got me: bone shakers, penny farthings, wooden bikes, Massey Fergusons… he’s got it all. It is cool as. Do yourself a favour and check it out.